All Thermo Scientific plates are manufactured in our cleanroom facility to ensure molecular grade quality. 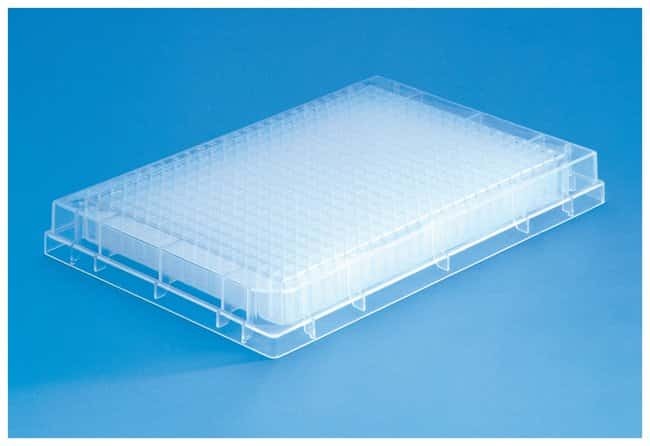 Our wide range of polypropylene plates provides excellent solutions for sample storage and assay set-up, allowing dilutions and aliquots to be handled, stored, or transported easily. All plates are ANSI format for compatibility with automated systems. To further assist in storage and tracking, all plates can be supplied with custom barcoding.